These were associated with low open rates. Also be sure to avoid any words that might trigger spam filters, which your newsletter service should screen for. 2. Keep it to 50 characters or less. Some campaigns do well with longer subject lines, but these typically go to very specialized audiences and are the exception to the rule. 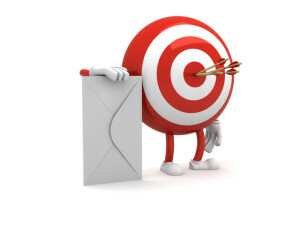 Practice brevity with your subject line and do the expanding inside the email. 3. Don’t be too repetitive. Repeating the same subject line over and over is a guaranteed way to subsequently lower your open rates. 4. Try localizing things, if applicable. 5. Summarize what’s contained in the email. This is last but not least. Appropriately set expectations and accurately tell people what they’re in store for when they open your email. That will keep them happy and more willing to read your next message.